Ben Runyan is no stranger to the world of music: he’s been writing and playing music for a decade, and his previous band City Rain won critical acclaim (and mtvU’s Freshman contest) for their single “The Optimist.” The song was featured on several TV shows, including MTV’s Catfish, but eventually things with City Rain came to an end and it was time for Runyan to start a new project. J U S T P R O C E S S creates slick electronic pop, and the new single and video for “I Already Know” features the sultry, moody vocals of Joannie Jimenez. 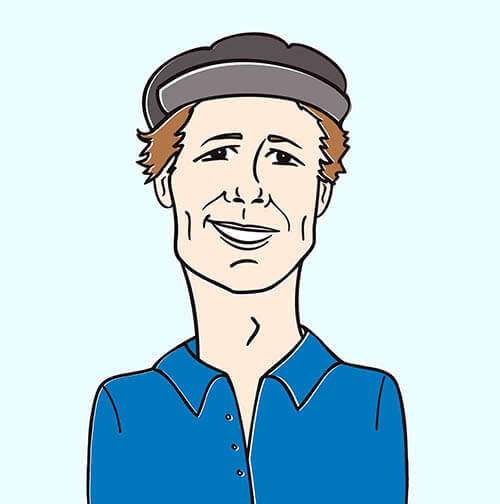 The HIP crew recently met up with Runyan for this HIP Spotlight interview. 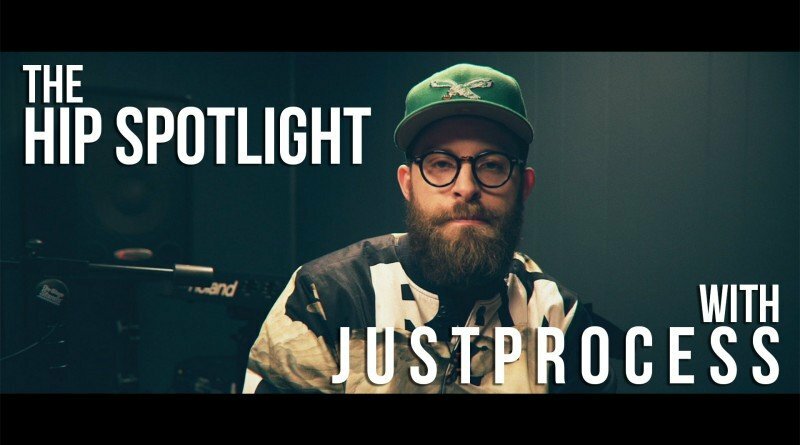 In the interview, he talks about the creation of J U S T P R O C E S S, how it differs from his past projects, how he came to connect with Joannie Jimenez, and the making of “I Already Know”. Watch the HIP Spotlight with J U S T P R O C E S S, as well as the “I Already Know” ft. Joannie Jimenez video, below! If you like what you see and hear, keep up with J U S T P R O C E S S on his website!